These are common symptoms of Sciatica. Sciatica is a common type of back pain. It occurs because of inflammation surrounding the sciatic nerve. This can occur for various reasons. Common causes include: Lumbar spinal stenosis, Degenerative Disc disease, Spondylolisthesis, and Pregnancy. 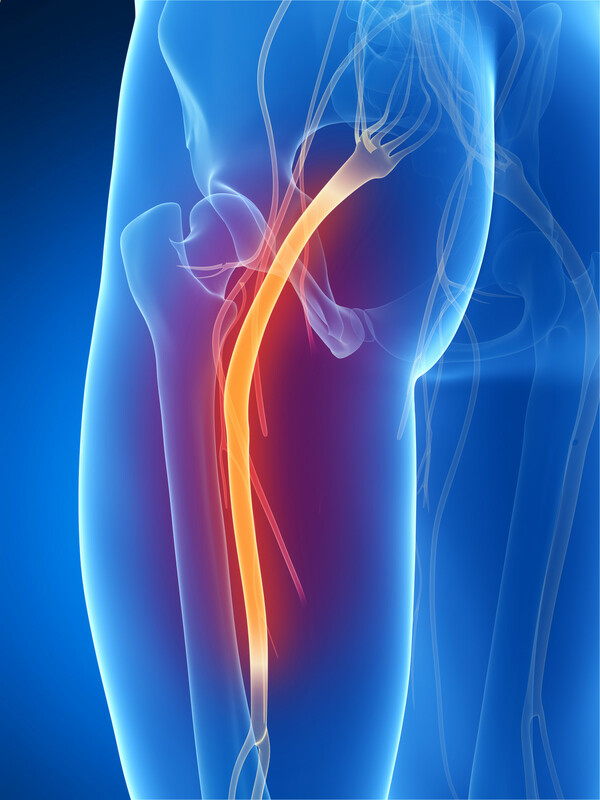 Want learn more about Sciatic Pain?